Pet Friendly Las Vegas, Nevada! Dog Parks in Las Vegas, Nevada! 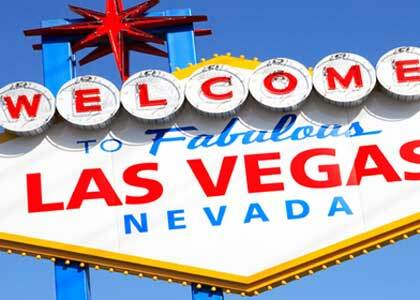 We want to help you bring your cat or dog on vacation to Las Vegas! Well it is Las Vegas! There is so much to see and do for fun! If you are coming and bringing your pet, you probably are going to need some pet daycare. And then, check the fun page. I tried to include lots of parks for you to go to with your pet, so you can enjoy your wonderful relationship with your animal,... AND be in Las Vegas. 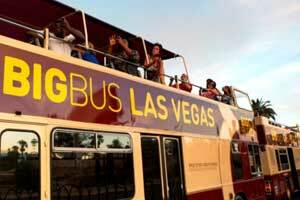 Big Bus Tours in Las Vegas- Hop on Hop off! See everything, and don't try to park. Be sure to check our by owner pet friendly rentals , pet friendly hotels and pet friendly restaurants in Las Vegas! Renting a by owner pet friendly vacation rental is a great way to go when you have a pet. New! wheelchair accessible, petfriendly, by owner rentals in Las Vegas. Want to do a by owner search for yourself? Try vrbo/homeaway- filtered for Las Vegas and petfriendly also - just select your dates and how many people you need to sleep! And then check the parks map so you can see which are closest to where you are staying- the videos page has great videos of many of the parks. And if you need a vet, we have you covered. Pet Friendly Hotels in Las Vegas, Nevada! See our selection! and more pet friendly hotels in Las Vegas! Pet Friendly By Owner Rentals in Las Vegas, Nevada! See our selection! 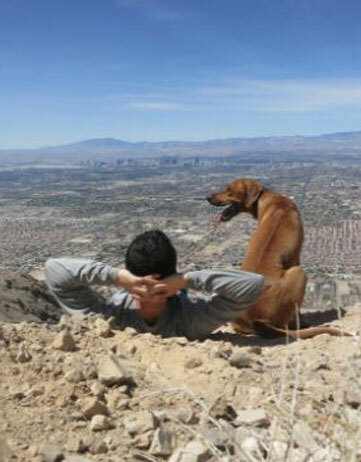 Pet Friendly By Owner Vacation Rentals in Las Vegas! Custom Tropical Estate, 4BR+/3BA, sleeps 14; custom home on 1/2 acres ; ave. $476/nt - Book It! and more pet friendly by owner rentals in Las Vegas! Pet Friendly Dog Parks in Las Vegas, Nevada! See our selection! Dog Parks in Las Vegas! and more about dog parks in Las Vegas! Pet Friendly Restaurants in Las Vegas, Nevada! See our selection! Dog Friendly Restaurants in Las Vegas! and more dog parket friendly restaurants in Las Vegas! Pet Day Care in Las Vegas, Nevada! See our selection! 4 Locations in Las Vegas, Nevada! Pet Day Care in Las Vegas! Dog daycare, training, deluxe boarding, grooming, premium dog food and treats, and pet transportation; each facility features large outdoor play area with toys and grass, all day cage-free play in large climate controlled interior, and private beds and suites. 4 LOCATIONS IN LAS VEGAS. and more pet daycare facilities in Las Vegas! 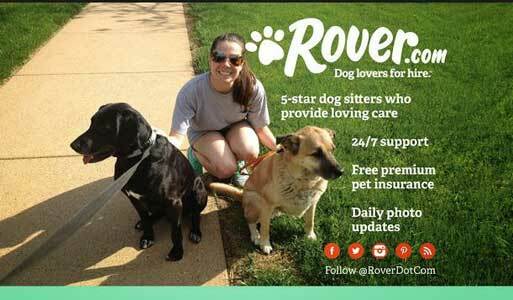 Get a Groupon for Pet Daycare, a Spa, a Restaurant!! 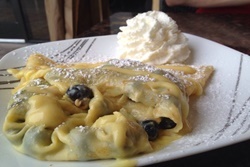 Get a Groupon -Especially for restaurants.... or experiences, or spas! Zombie paintball (?!) well, maybe not your thing, but how about 59% off of a mani pedi plus a mojito? or 60% off cocktails at the Golden Tiki!? GET A GROUPON before you go! And.... of course, pet daycare! Vets in Las Vegas, Nevada! See our selection! and more vets in Las Vegas! Having Fun in Las Vegas, Nevada! See our selection! and more fun things to do in Las Vegas! 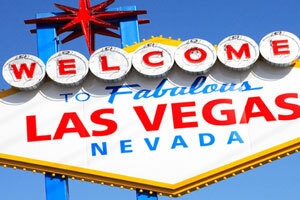 and more tips about traveling with pets to Las Vegas! Spend some time on our videos page, which shows videos of pet travelers having a great time in Las Vegas, Nevada!. Our travel store can help outfit with the latest great products for your travels. Please take a look at our blog, and other cities we have done research on on our main map! Have a question? Post it! We will answer, and invite others to do so as well. This is a community! And thankyou for coming to our site! This is the www.petfriendlylasvegas.com page of the www.petfriendlynorthamerica.com global website.